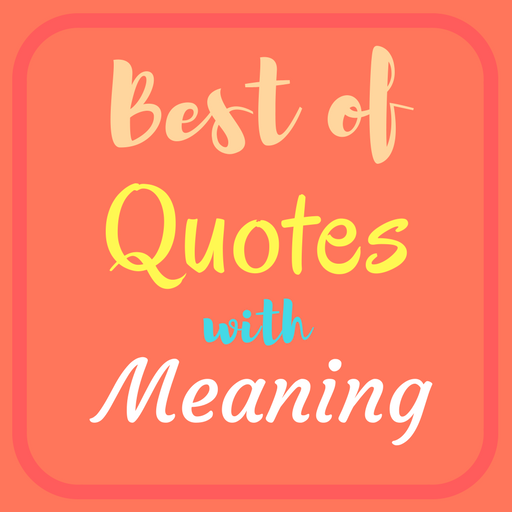 "Rejection doesn't mean you are not good enough; it means the other person failed to notice what you have to offer." 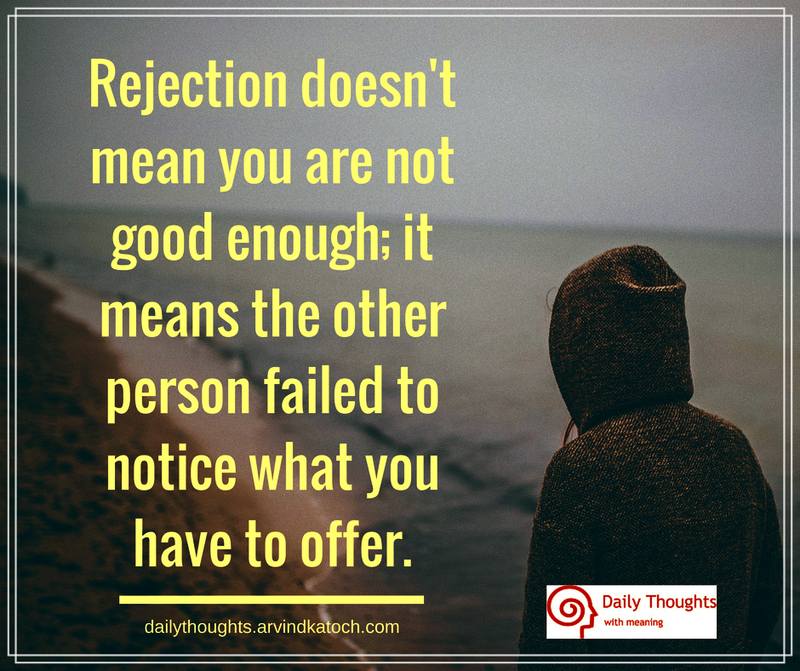 Daily Thought Meaning- In life, we all get rejected at some time; however, that doesn't mean that something is wrong in us or we are not good enough. There are good chances that other person may have failed to notice our good points. So, we need not worry about the rejections in life and move forward for achieving our goals.